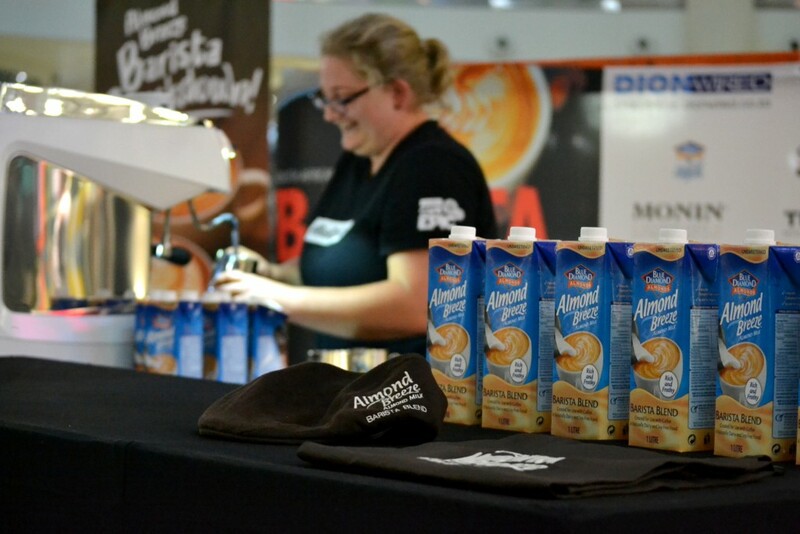 While at the SA Barista Champs this past weekend I learnt a lot about Almond Breeze Barista Blend. This almond milk is a great alternative for coffee drinkers AND unlike their plain almond milk selections, barista blend is great for pouring latte art. 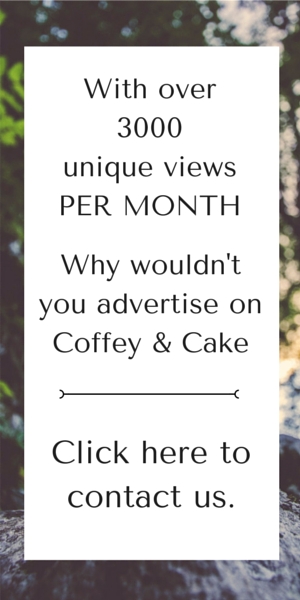 I recently heard from them and here is a little bit more info, should you want to try it out at home or in your coffee shop as a milk-free alternative. Calling all coffee connoisseurs, you can now get your new coffee fix with Almond Breeze Barista Blend, a great tasting, rich, creamy and healthier alternative to milk. 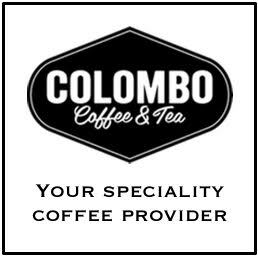 Created specifically for use with cappuccinos, lattes and flat whites, the great flavour complements the world’s finest coffees in terms of taste and provides consistency when frothing, which is key to visual appeal. A naturally dairy and soy-free food, Almond Breeze Barista Blend combines the superfood benefits of almonds with delicious taste, and has less kilojoules than regular skim milk and soy. The non-genetically modified, Unsweetened Almond Breeze Barista Blend has no added sugar, is naturally low in saturated fat and suitable for vegans. 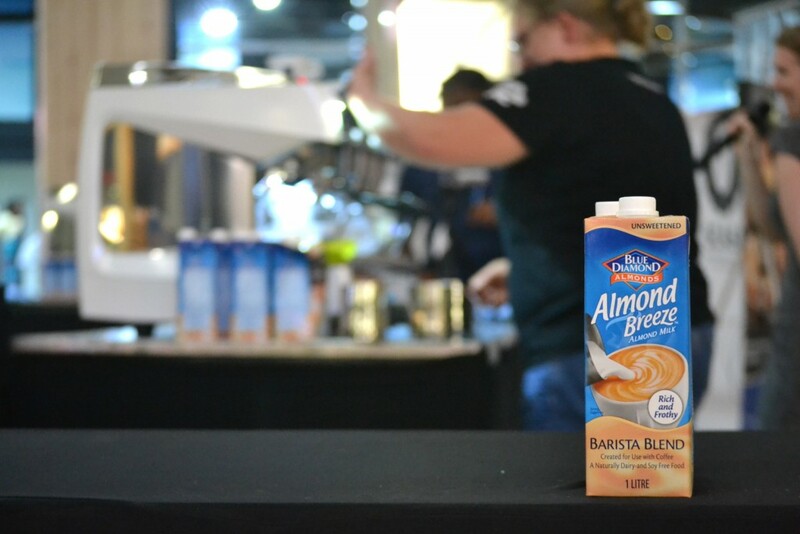 “We are very excited to introduce Almond Breeze Barista Blend to the South African market,” says Marcus Peil, Almond Breeze South Africa Marketing Manager. Almond Breeze is available at leading coffee shops and restaurants throughout South Africa and is proudly produced and distributed locally by Good Hope International Beverages. 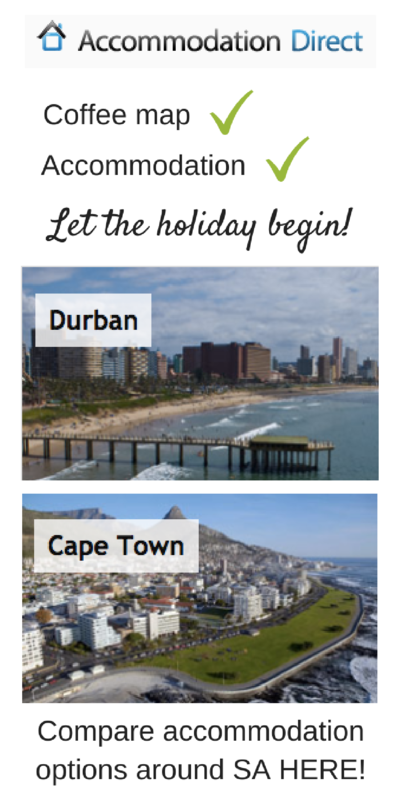 Find out more about Almond Breeze Barista Blend on almondbreeze.co.za/barista-blend/, @AlmondBreezeSA and facebook/AlmondBreezeSouthAfrica. 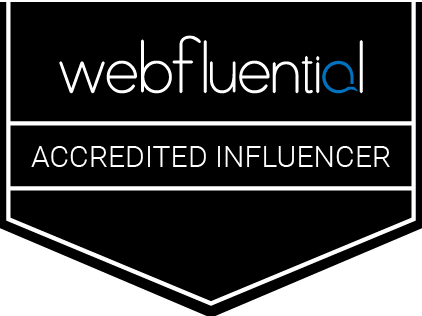 How awesome is this! I got some great pictures while at the SA Barista Champs so here’s what to look for in the shops.